With #FORWARDBEAUTY Douglas defines factors that contribute to a sustainable entrepreneurial success. Apart from its corporate responsibility, Douglas also takes on its social and environmental responsibility. Our 20,000 employees are Douglas’ most important brand ambassadors and thus build the foundation of our strategy. #FORWARDBEAUTY defines Douglas’ future success factors in a market environment that changes rapidly. At the same time, Douglas is aware of its corporate responsibility. Our strong relationships with industry partners and suppliers form the foundation of our corporate strategy #FORWARDBEAUTY. In choosing its suppliers, Douglas ensures they meet the same social and environmental standards that guide our own actions. Our standards are defined in the Douglas Supplier Code of Conduct, which is based on the recognition of labour and social standards as well as internationally recognised human rights. 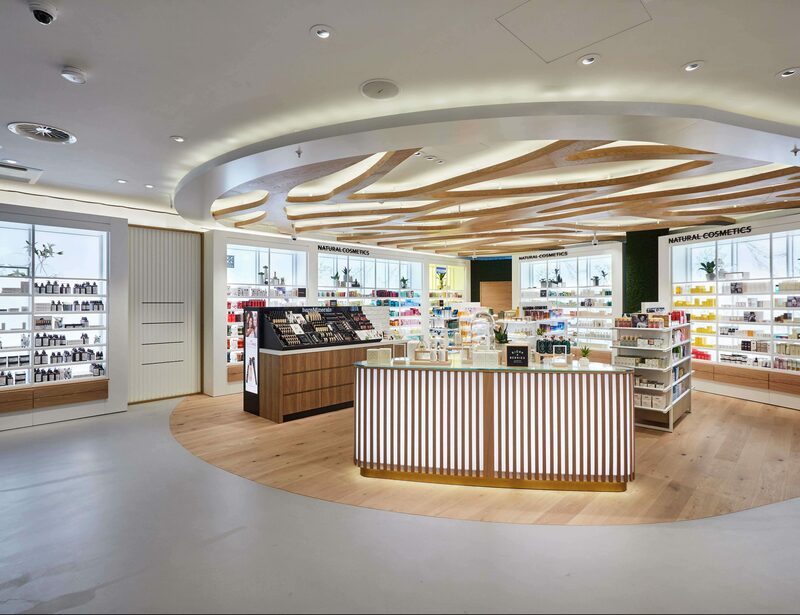 As one of the leading retailers in the European beauty industry, Douglas recognises its responsibility in society. Thus, we share our stance on beauty: We believe that true beauty shines from within. 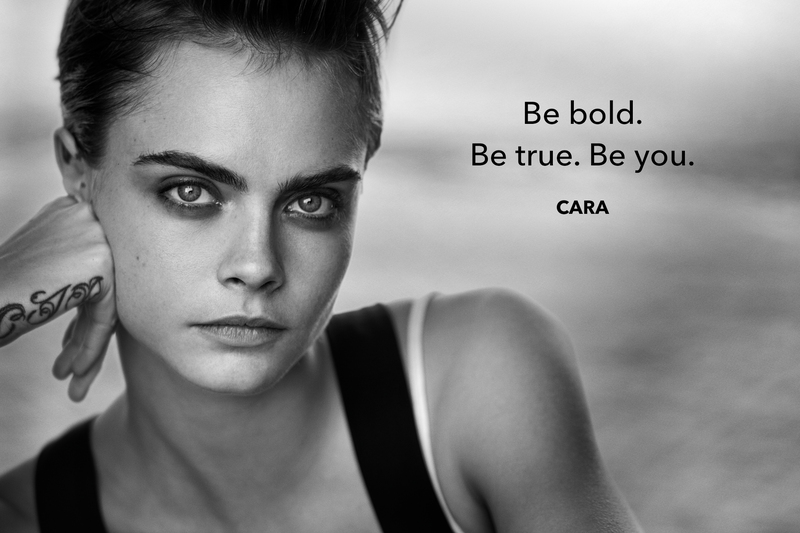 Through our attitude campaigns, we encourage women to have the confidence to be and do whatever they want and to live their own kind of beauty. Since 2008, Douglas has been supporting the efforts of DKMS LIFE, a subsidiary of the German register for bone marrow donors (DKMS). DKMS LIFE offers free cosmetics workshops to women suffering from cancer to help them cope with the outward manifestations of their illness and its therapy. Since the beginning of the cooperation, Douglas employees have been holding these look good feel better cosmetics workshops. 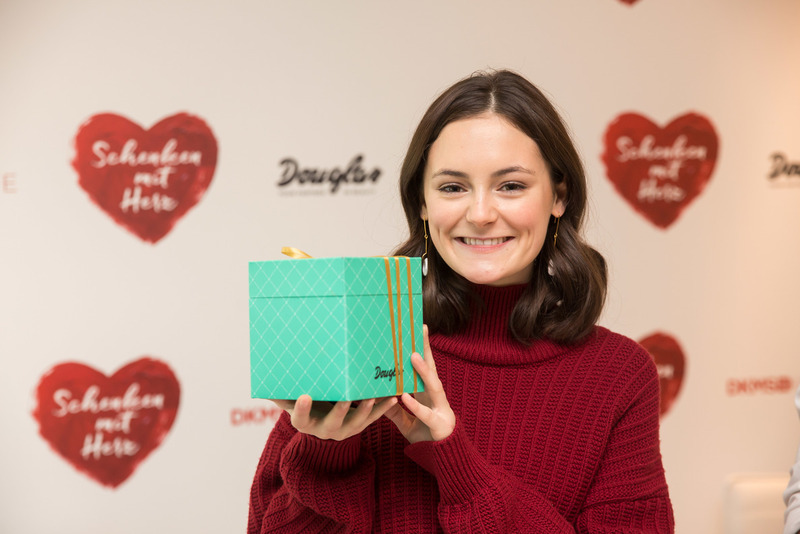 Furthermore, Douglas offers financial support to DKMS LIFE through charity events, such as “Schenken mit Herz”. As part of this charity event, Douglas donated 75,000 euros to DKMS. The story of Douglas is marked by strong women running the company. 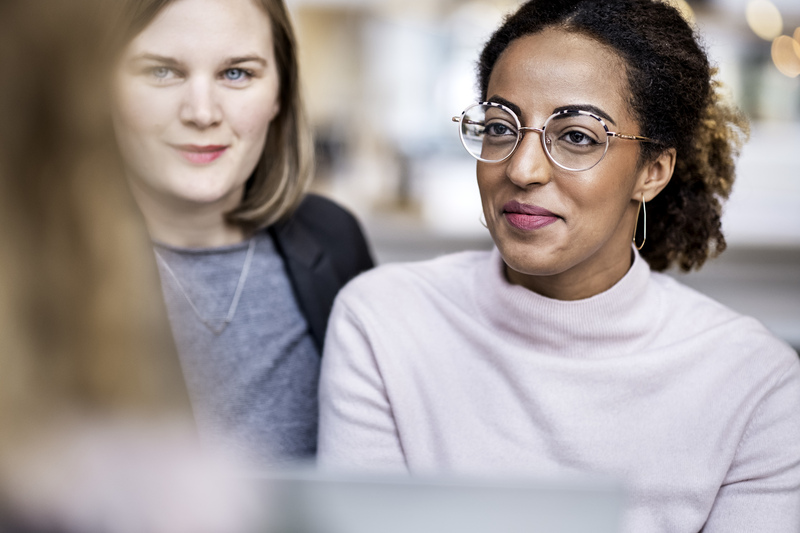 The promotion of women at all corporate levels, including executive positions, is an established practice at Douglas and also marks an important cornerstone of our success. Furthermore, we support the “Initiative Women into Leadership” (IWiL) as an institutional member. The aim of this non-profit association is to build a cross-industry careers network for female executives and to promote young talents through a mentoring programme. In addition to Douglas’ institutional membership, Douglas CEO Tina Müller is also personally involved in IWiL as a mentor. Germany’s Law on Equal Participation of Women and Men in Leadership Positions in the Private and Public Sectors provides for the Supervisory Board of Douglas GmbH to determine targets regarding the proportion of women in the Supervisory Board and on the team of managing directors, as well as deadlines for reaching those targets. 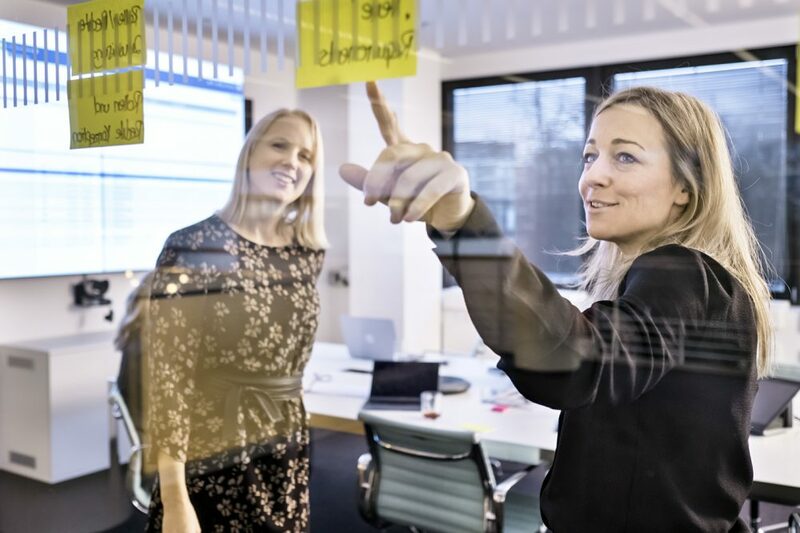 For their part, the managing directors of Douglas GmbH are responsible for setting such goals and deadlines for the two management levels below them. At Douglas we have been implementing legal regulations on the gender quota. In recent years, we have steadily increased the proportion of women in management positions. Today, we are proud that we have already achieved, and in part also exceeded, our target rations. And we will continue promoting this important development towards equal opportunities in the future. Earlier target ratios set by Douglas GmbH have been achieved. Douglas supports the reconciliation of family life and career development for mothers and fathers. Various working arrangements and part-time schemes enable our employees to flexibly arrange their daily work routine. At our locations in Hagen and Düsseldorf, we also offer day-care facilities to our employees. The “Little Store” (German: “Minifiliale”) in Hagen was named one of the “selected places in Germany” in the nationwide competition “365 Landmarks in the Land of Ideas”. For us, #FORWARDBEAUTY also means being aware of our responsibility for our environment. And so, our aim to be innovative, premium and modern in retailing also translates into a guiding principle for the respectful and sustainable use of resources. 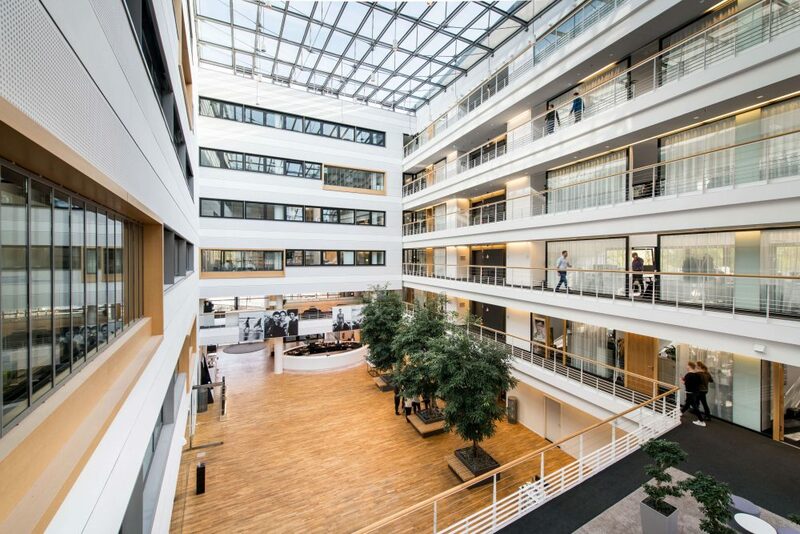 Since 2016, Douglas’ international headquarters have been located in a so-called “Green Building”: The DUO in Düsseldorf was modernised along the lines of increased energy, water and material efficiency. As a result, it has been certified with “Green Building LEED™ Gold” status. The award attests that the strict requirements were met in several environmental categories when the building was renovated. Also, thanks to various sustainable and resource-friendly measurements, the renovation process meant fewer negative effects for the environment. Today, the greenery throughout the building accentuates the eco-friendliness of the building. Having a strong network of more than 2,400 stores, one of Douglas’ great concerns is the efficient use of resources and energy. Hence, we selectively collect data on energy consumption, carbon emissions and other relevant ecological data. In order to contribute to protecting our climate and the environment, Douglas devotes substantial efforts to continually improve the energy efficiency of our stores and to avoid the unnecessary use of energy and materials. In new and refurbished stores we employ energy-saving technology for air-conditioning and ventilating systems. Also, a building control system has been in use with these stores since 2017, which further increases the efficiency of the technical building equipment by automatically and fully controlling both the air-conditioning and ventilation functions as well as the lighting and advertising lighting. 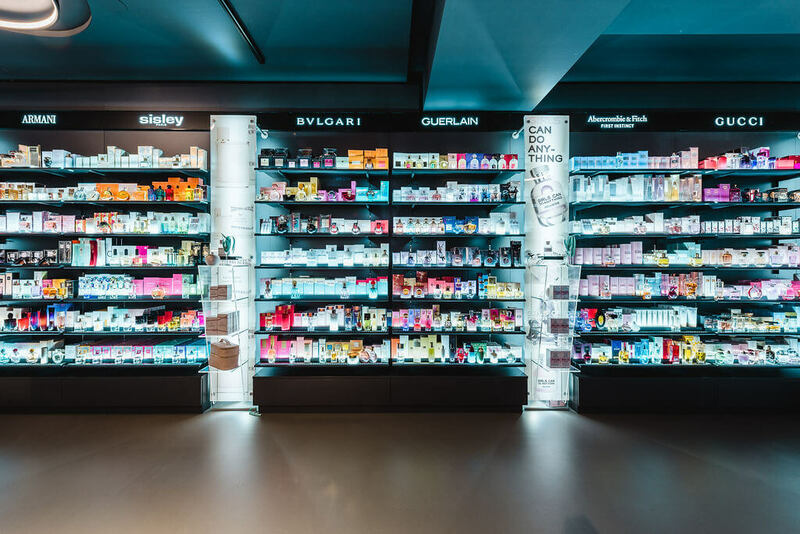 Furthermore, 90% of our stores are equipped with alternative lighting techniques such as LED in order to reduce our energy consumption per square metre. Furthermore, the use of smart meter devices helps us to continually monitor and optimise the use of electricity and therefore indirectly to also reduce our carbon footprint. Since October 2017, we have exclusively offered our new, climate neutral shopping bag in all our stores to make an active contribution to environmental protection. In line with the EU directives, Douglas supports a reforestation project in Brazil that ensures that the Amazon forest in Colniza and the surrounding area is protected and logging is done through sustainable practices. With these concrete measures we make a contribution to CO2 compensation and promote the climate neutral production of shopping bags. 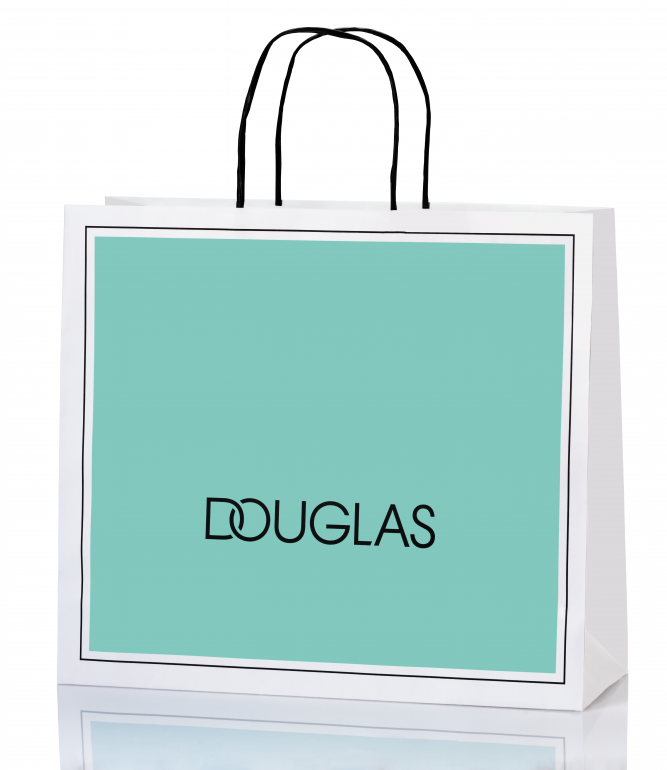 In order to further reduce the total amount of packaging material, our beauty advisors also ask our customers whether they would like a shopping bag for their purchase at Douglas.